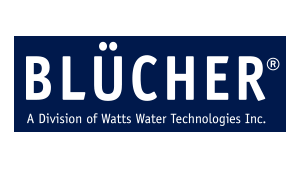 The continuous research for materials with resistance in erosive environments, led EPE S.A. to cooperate with BLÜCHER, aiming at offering stainless pipes and materials which cover all the applications of vacuum and gravity sewage systems. 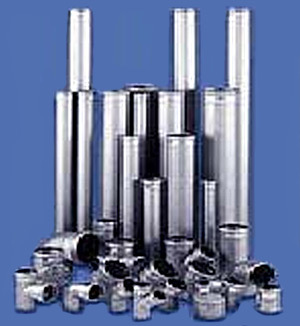 The stainless steel piping system of Blucher Metal is applied for vacuum and gravity sewage systems in conjunction with important advantages such as low weight, easy use and installation and long life. The huge variety of pipes with different diameters and materials make them applicable in all marine and land applications in the field of sewerage systems.